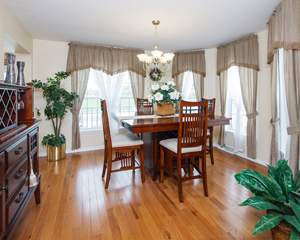 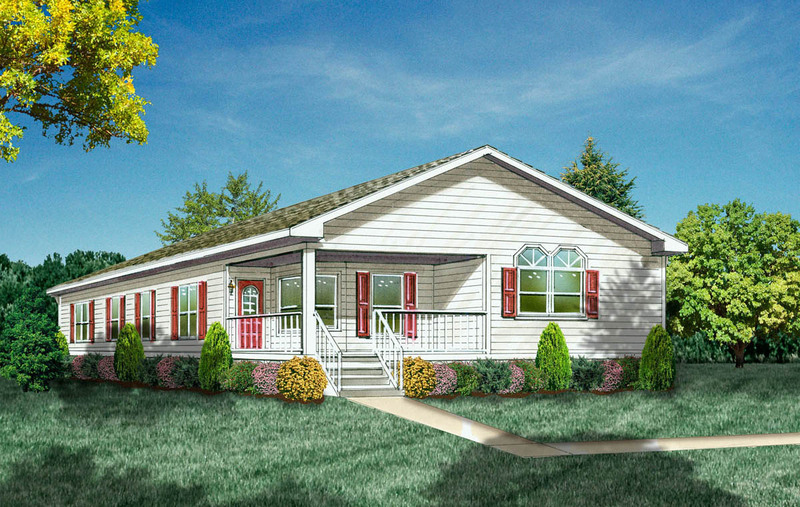 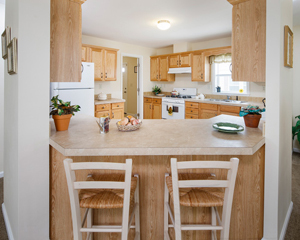 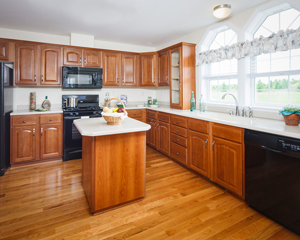 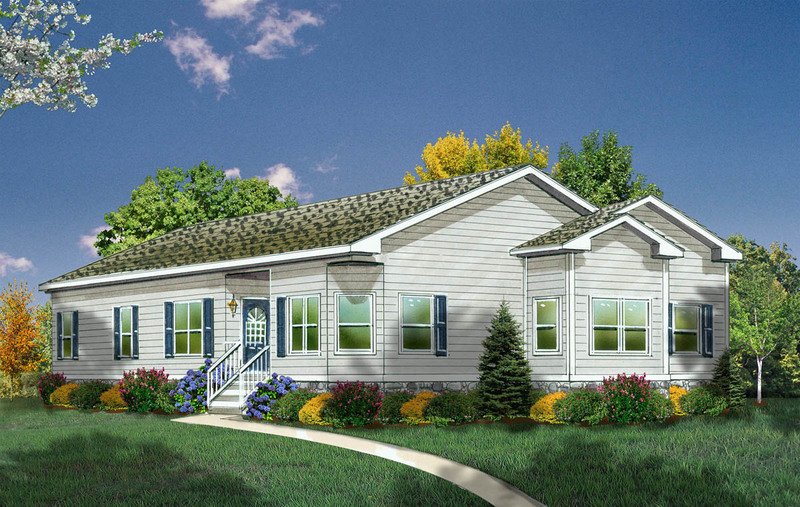 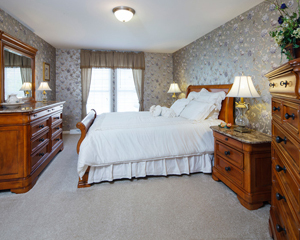 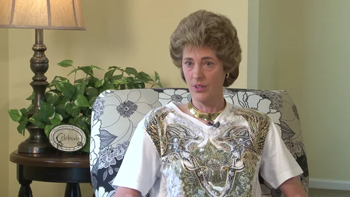 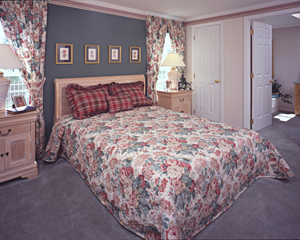 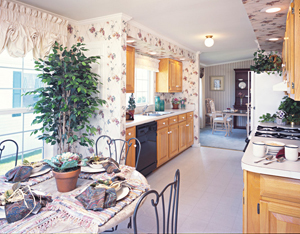 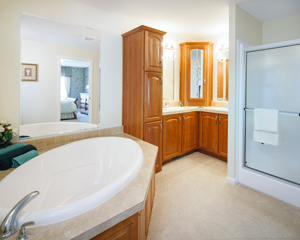 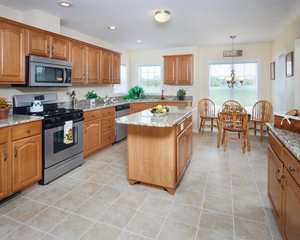 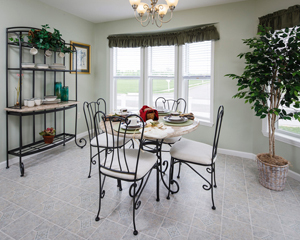 The Summerfields West 55+ active adult lifestyle community is situated in the heart of the New Jersey Pinelands. 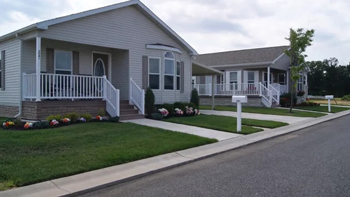 Rustic walking paths and shaded tree-lined streets create a friendly hometown atmosphere. 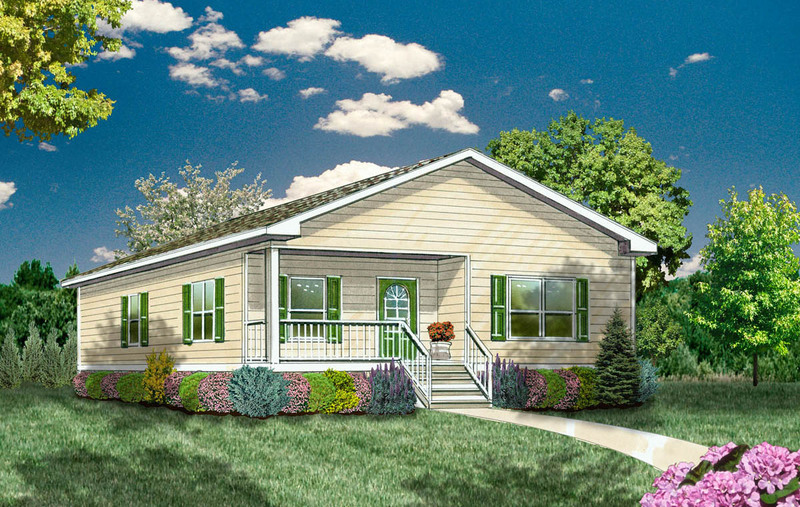 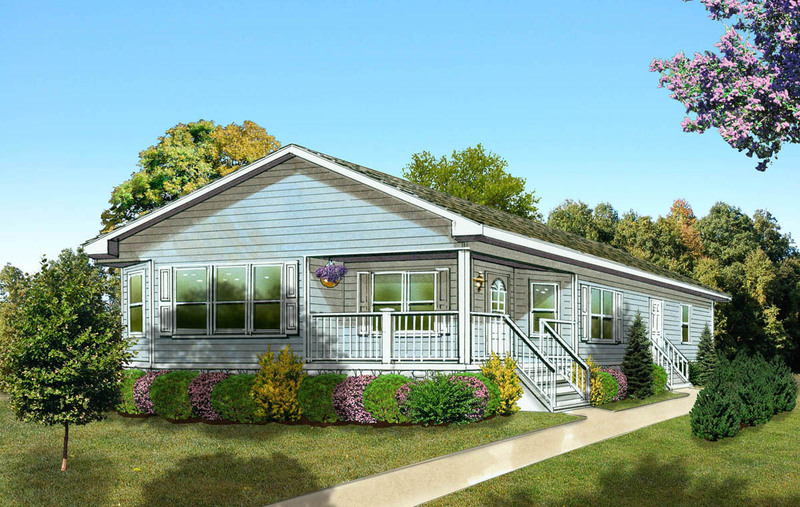 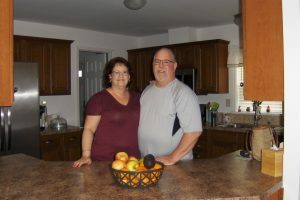 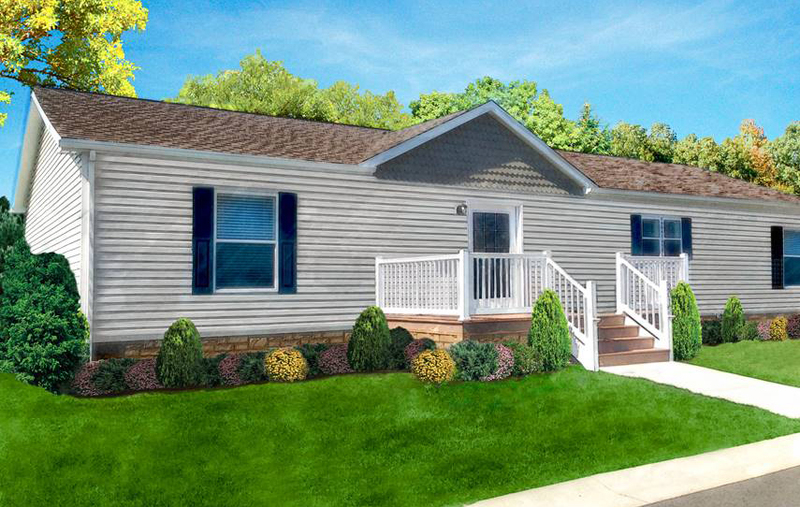 Boasting five innovative manufactured home model homes comprised of two or three bedrooms, space-enhancing living and dining rooms, and low maintenance exteriors, Summerfields West is your new direction for a 55+ active lifestyle. 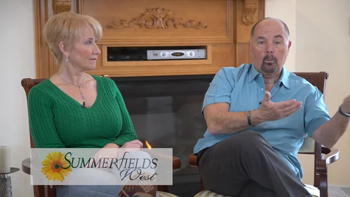 Interested in becoming a Summerfields West Resident?